RAWA support among the 50 United States attorneys general comes in at just 16 percent, a modest eight chief state advisors adding their signatures to a letter circulating around the country requesting their approval to block online gambling at the federal level. Aside from Mills, the other five new signatories are all Republicans. That’s not to say that the remaining 42 attorneys general support the expansion of online gambling or Internet poker. Favoring a piece of legislation that would strip a state’s right to allow its residents to participate in online games of chance should its legislature and voting constituency wish to do so seems to go against the very definition of who a state attorney general is supposedly serving. Gambling, and online gambling especially, is a combative topic among lawmakers on both sides of the aisle. For politicians looking to raise revenues without raising taxes, the industry has come into good favor. However, using the federal government to impede states’ rights is never a sound idea in the hearts and minds of traditional conservatives, which is why the majority of RAWA signatures being Republicans might come as a surprise. “Conservatives don’t have to agree on the value of gambling, but we should agree that it is unwise to use the brute force of the federal government to try to stop states from making their own decisions on this activity,” American Conservative Union Executive Director Dan Schneider said earlier this year. 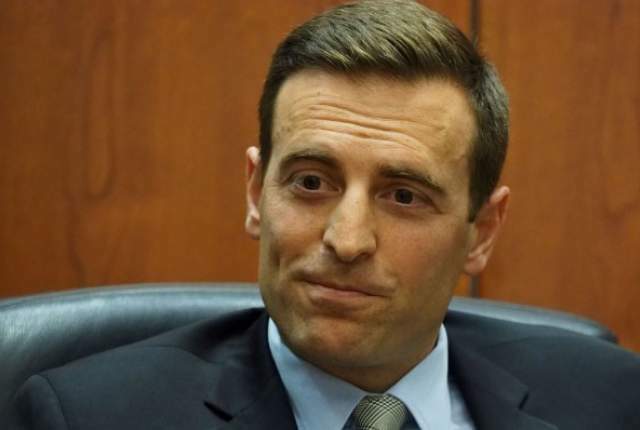 The most surprising backer of the RAWA letter was Nevada Attorney General Adam Laxalt, an attorney general overseeing one of three states with legalized online gaming. Laxalt cited the 2011 Department of Justice’s legal opinion and its declaration that the Wire Act didn’t necessarily apply to Internet betting as cause for his stance. This week, Laxalt slightly backtracked on his position to signify he supports banning unlicensed online gambling facilitators.